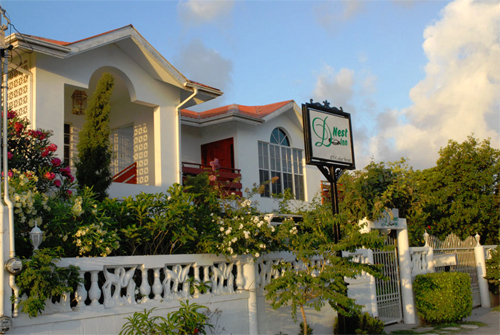 The D’Nest Inn is located in a quiet neighborhood just a few blocks from the Northern Highway, about 3 miles from downtown Belize City. Many of our guests stay here when arriving a few days early because it is close to our base at the Biltmore Plaza Hotel. This private home is a great alternative to other Belize City lodging options. Run by the owners, Gaby and Oty, this two-story home is surrounded by tropical gardens and decorated in a Caribbean style. They have only four rooms, and the rates are quite reasonable: $66-98 US per night. This hidden gem is much praised on Trip Advisor. Address: 475 Cedar Street, Belama Extension, Phase 2. Phone: 011-501-223-5416. Email:info@dnestinn.com. Website:dnestinn.com. ← Want to visit Belize and you want to do it all?